They are still young and loves to sing and dance. He can step up on your finger and is very comfortable on your shoulder. 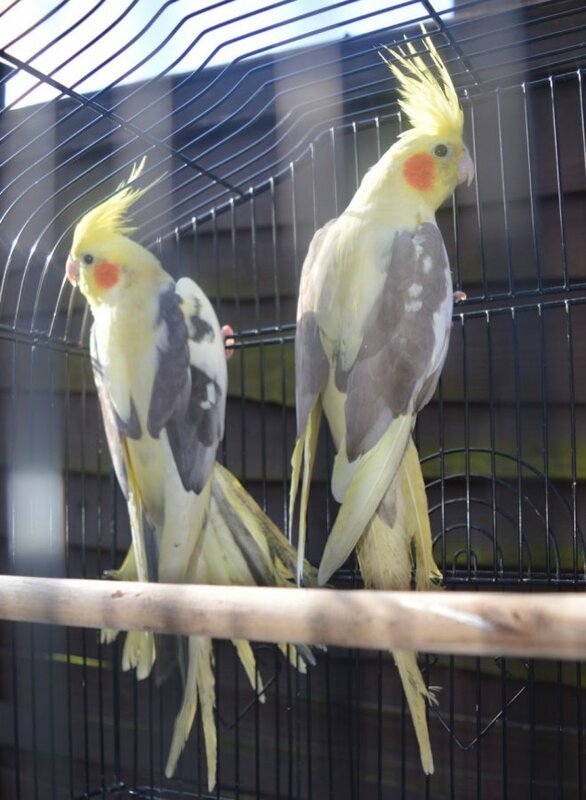 Contact Annabelle Derry: Proven Pair Of Cockatiels parrrots.